Monopoly, the board game we all grew up on, has come online and if you have a Pogo.com account, you can play this interactive game. This is the Monopoly Online World Edition where players get their chance to own some of the biggest cities in the world. Buy Tokyo, New York City, Sydney, Rome, and Paris among other big cities. In this game, you will become a millionaire as soon as you begin to play. The icons you play with are the car, shoe, and horse in the normal game, with a few additions exclusive to Pogo. In the Monopoly Online game there are Pogo characters like the pig from Heavenly Slots or the penguins, plus more of your favorites. 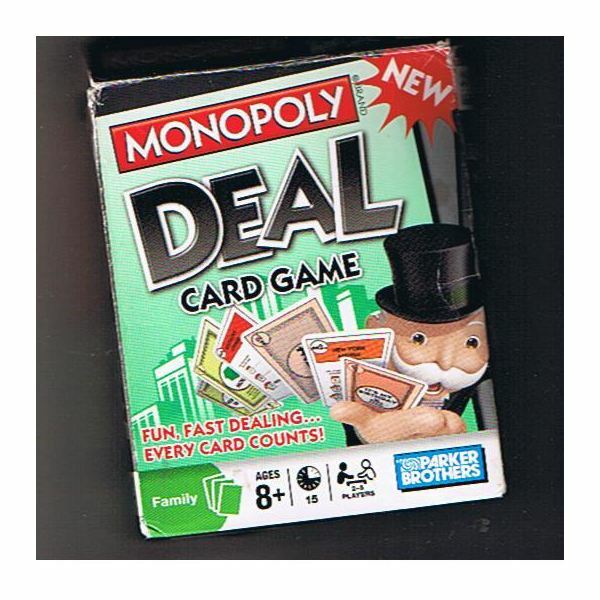 Monopoly Online at Pogo.com features an interactive board that is fun, and it has sounds effects. Sounds effects which can be disabled by clicking the little speaker icon. There are the sound effects of dice rolling, the icons walking and cheers and whistles. Just like in the regular sit down game, you can trade properties with other players to get the same color properties. When you go to jail, you can either sit there or try to roll doubles or pay the money. You can get free parking cash and collect the go cash. I like the graphics; the colors are vivid and not washed out. 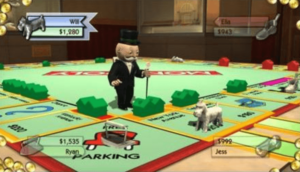 If you run your move over the different properties in monopoly online they will bounce up and down and a text bubble will tell you if the property is available or not, along with the rent if it is owned. The property cards could be bigger, but you can see them better when it is your turn. You can tell at a glance which properties you own as they appear marked with your token shape. 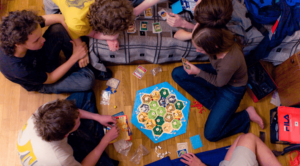 Up to four people may enter the game, and many more can enter the room to watch or wait for a seat to sit down and try their luck to see if they can become the winner. Even if there are no human players in the room, you can play with computer players. The computer players in monopoly online will offer trades. All you need is a computer with internet access and a Pogo.com account. Make sure you have the latest browser version with java enabled. It worked fine in Firefox, which is what I use. I loved Monopoly as a kid and this version of Monopoly Online is a cool new way to play the game. I have a paid Pogo.com account so I did not have to deal with the commercial breaks, which may take away from the fun of those who join the site with a free account.